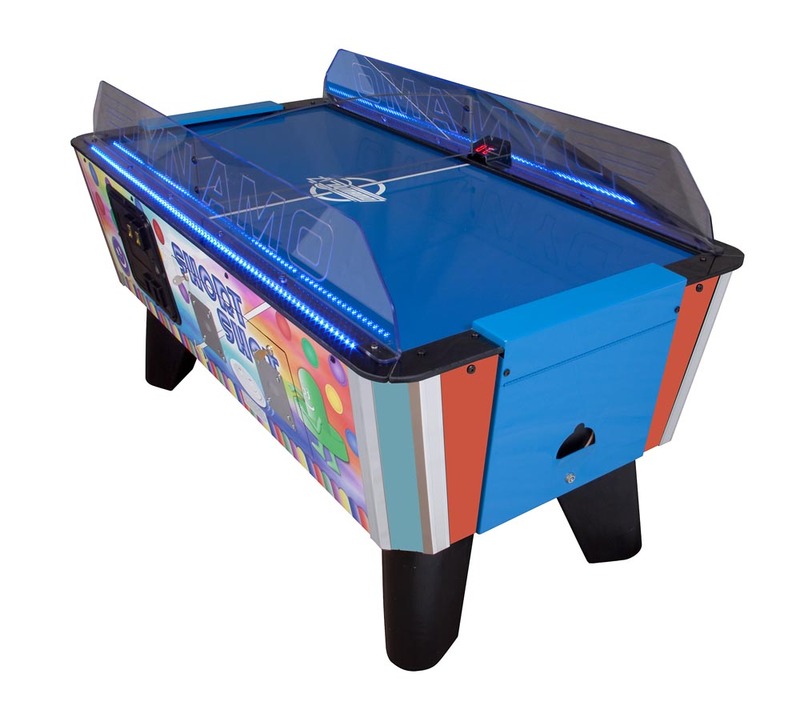 Short Shot 5′ Air Hockey Table | Fun! It’s the not-so-big new thing from Dynamo. Short Shot takes the robust and durable Dynamo construction you rely on and puts it in a small, feature-packed package. It’s the right size for those smaller players, but unlike other “baby” models it’s not too small for grown-up players. Customers asked for it, and now it can be yours. 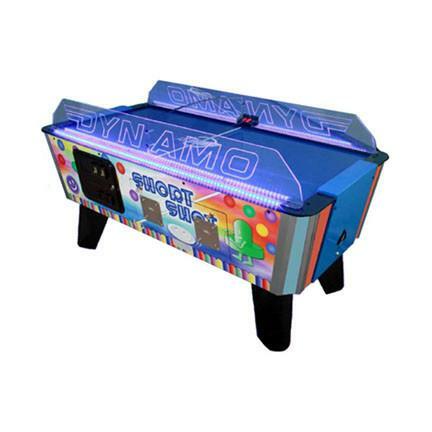 Home Short Shot is the authentic touch to that home game room, or the perfect addition to locations not using coin-operation. Overall Product Weight 340 lbs.